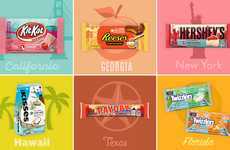 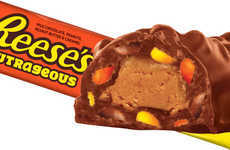 The new Reese's Outrageous Bars have been launched to the delight of chocolate fans across the country and have been paired with the announcement of 'I < 3 Reese’s Day.' 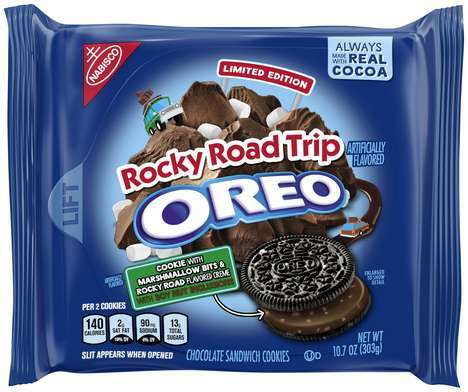 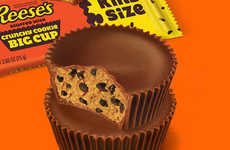 Set to take place Friday, May 18 through June 1, the contest encourages fans to share their own outrageous fandom around Reese's products for a chance to win some of their favorite treats and a cash prize. 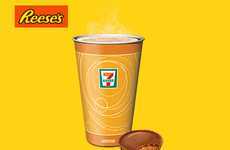 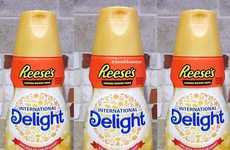 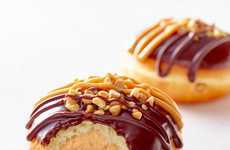 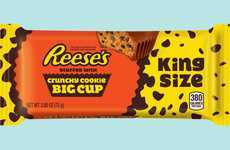 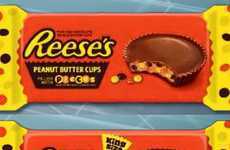 The 'I < 3 Reese’s Day' contest comes as a response to the loyal following that the brand has with many chocolate-loving consumers and to help spread the news of the new Reese's Outrageous Bars being available. 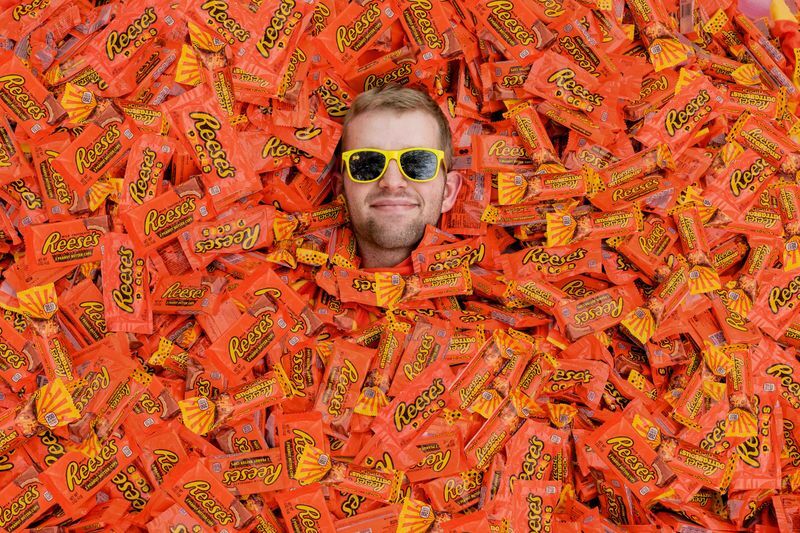 To participate, fans simply need to post their own original outrageous photos or videos on Instagram or Twitter using the hashtags #ReesesOutrageous #Contest.